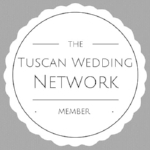 I am not a wedding photographer, but I am a wedding planner. I started the list for myself as I've wanted to seriously yell at wedding photographers over the years for missing special moments. Let's be honest, wedding can be hectic and the happy couple can get distracted. This is why I made a checklist so you don't miss a single detail of your special day! 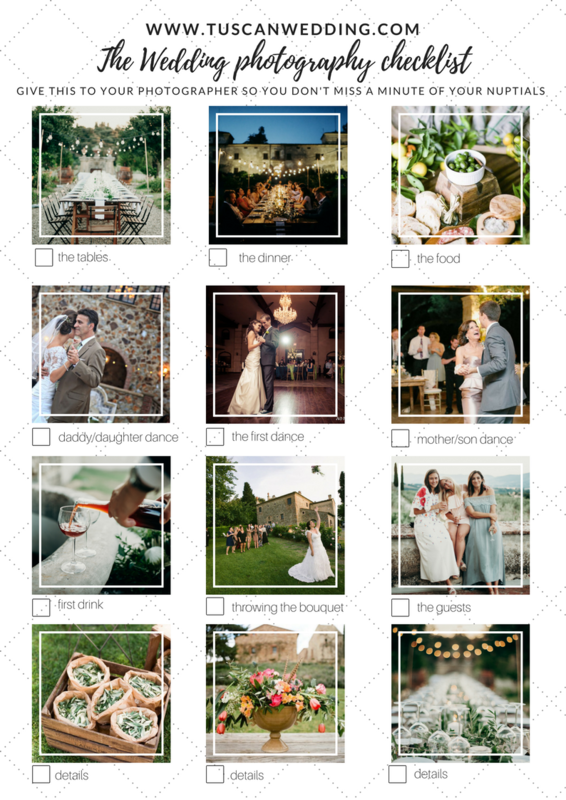 Print these pages out and give them to your wedding photographer or wedding planner.